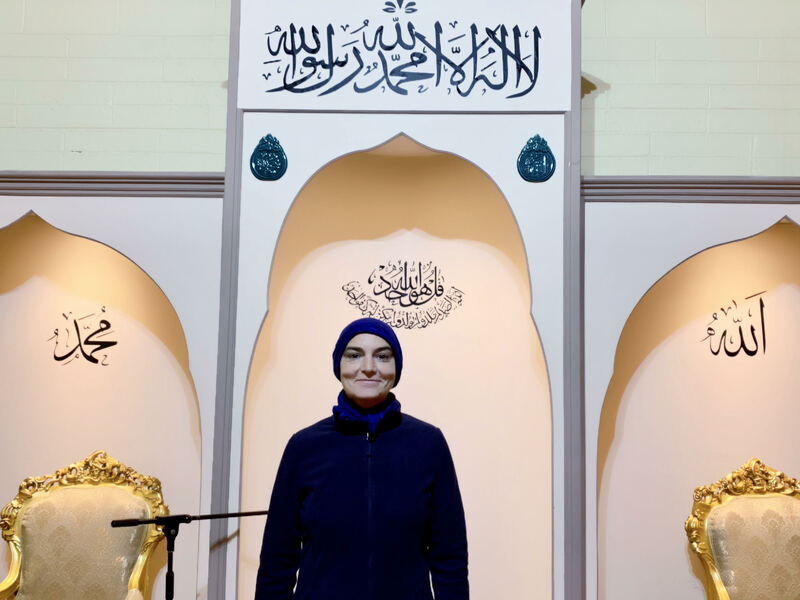 Sinead O’Connor, now known as Shuhada Davitt, has adopted Islam earlier this week. 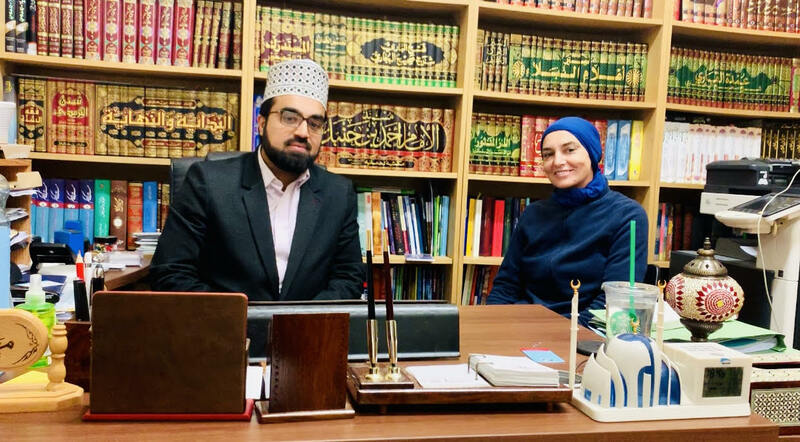 She proclaimed the ‘Shahadah,’ the testimony of Islamic faith, with Shaykh Dr. Umar Al-Qadri, Chair of the Irish Muslim Peace & Integration Council and Islamic Theologian of the Islamic Centre of Ireland. She took the name Shuhada, which refers to one who bears witness, as she hopes her life and her voice will always remain a witness to truth, justice and mercy. 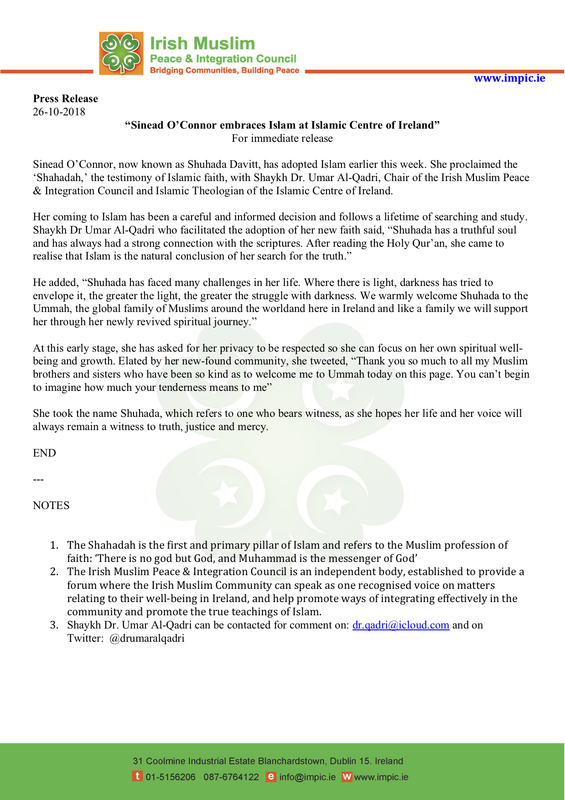 The Irish Muslim Peace & Integration Council is an independent body, established to provide a forum where the Irish Muslim Community can speak as one recognised voice on matters relating to their well-being in Ireland, and help promote ways of integrating effectively in the community and promote the true teachings of Islam.